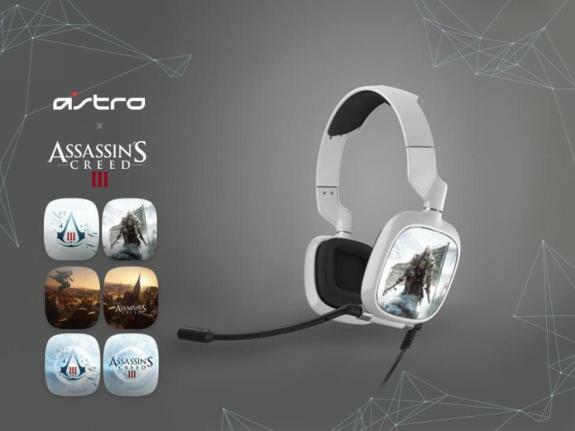 You might already be familiar with the A30 Gaming Headsets from Astro, but now thanks to their partnership with Ubisoft you can grab one of these Assassins Creed Special Edition headsets to recreate the animus experience in your own home. There are three different image tags you can pick from (the magnetic plates that contain the images on either side of the headset), and you have your choice of black or white. Each of these will cost you about $209 (w/o shipping and handling) to take home, but hey, if you're in the market for a new headset anyway (ala me) that might not scare you off. For some additional info on how the included mixamp works as well as some additional features you can view the trailer for the A30 below. You can also view some of the other versions of the headset. 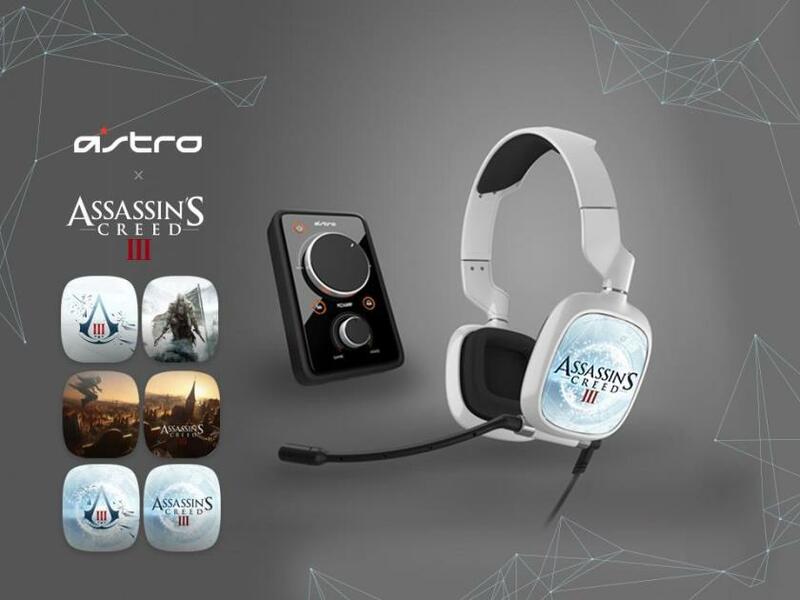 You could always buy this gadget to complete the Assassins Creed transformation, but at least you know the Astro works. 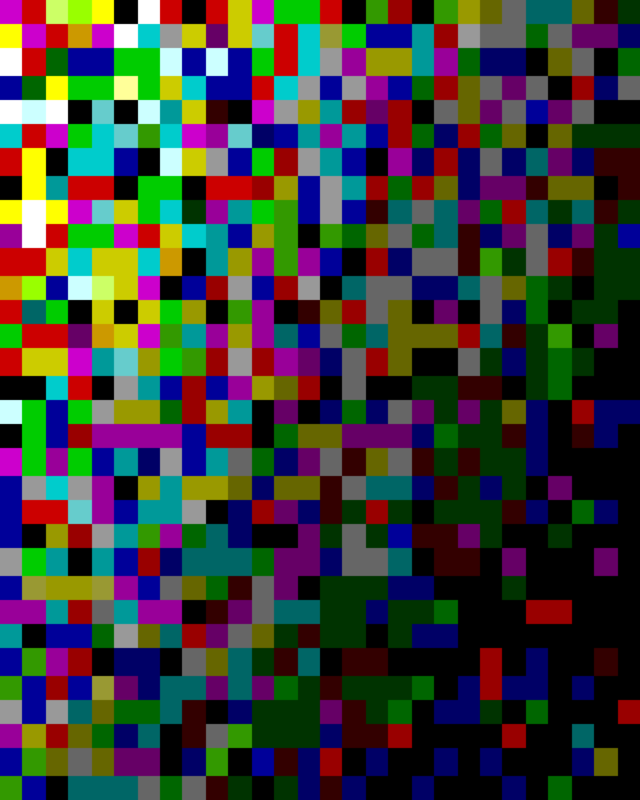 That thing, not so much.